Microneedling uses tiny needles to create micro-channels in the skin. At the tip of the Skinpen is a disposable one use cartridge containing 14 tiny state of the art smooth Japanese needles. This creates thousands of tiny punctures holes in the skin. In response to these micro-injuries, the body initiates a wound healing process that naturally remodels collagen and elastin.  At the Skin Clinic we only use the best. The SkinPen by Bellus Medical is the first FDA-cleared microneedling device. What happens to my skin ? Phase I: Inflammation - Piercing the skin triggers your immune system to disinfect the wounds, remove debris, increase blood flow and begin to create new tissue. Phase II: Proliferation - The wound is rebuilt with new granulation cells, which are part of the extracellular matrix. Additionally, a new network of blood vessels develops. Phase III: Remodeling - The wound is replaced with new dermal tissues and blood vessels. Please remove all make up before you come to the clinic. 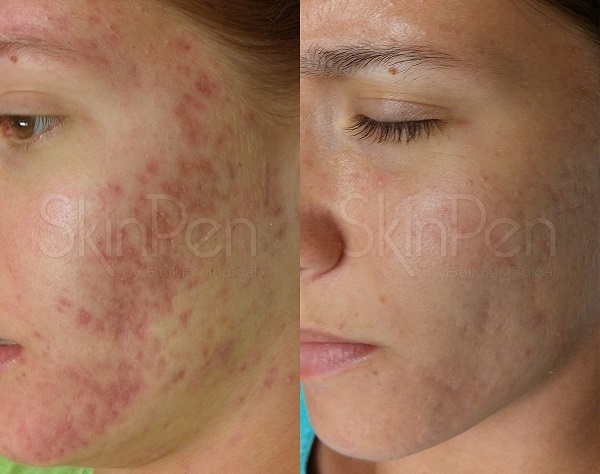 Before the microneedling procedure you face will the fully cleaned and made sterile. A prescription grade numbing cream will then be applied to your face for approx. 10-15min before the procedure. Discontinue use of retinoids 3 days prior and post procedure. Acne Scarring often requires multiple treatments for best results. Active acne needs to be avoided to ensure there is no risk of spreading the bacteria / infection. Further treatments maybe required depending on results. Acne Scarring often requires multiple treatments for best results. Active acne needs to be avoided to ensure there is no risk of spreading the bacteria / infection. As a result of the micro injuries your face will be very red directly after treatment. Normally for most clients the red will fade over the next 24 hours, but can take longer depending on your skin type. The client should see a dramatic improvement in their skin in the following 1-3 months. 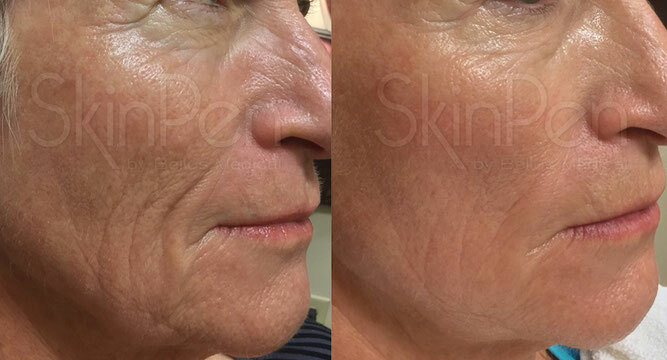 It is fair to say the Microneedling is an evolution of Derma Rolling. Derma Rolling is much more simple and cheaper to do. However it can't compete with the latest technology from the SkinPen. With the Skin Pen you can adjust the depth of penetration of the needles into the skin. For example when needling more sensitive areas the needles will be set to penetrate the skin less as little as 1/4mm. The maximum penetration on the SkinPen is 2.5mm. The tip of the SkinPen moves incredibly fast, so will obviously make many more tiny precision holes in a very controlled way in comparison to derma rolling. Also the needles always penetrate the skin vertically unlike with derma rolling which inevitably has needles entering at an angle as the roller is moved across the skin. A Derma Roller needs to be well maintained and kept clean and sterile. If the needles are bent, dull, or not properly maintained, you run the risk of infection or damaging your skin. The SkinPen uses a disposable one use cartridge that is changed for every client to ensure everything is clean, sterile and ready for use and there is no cross contamination.